Check the hazardous waste collection days for your building. EH&S Environmental Management Facility technicians collect chemical, radioactive, mixed chemical-radioactive, and universal hazardous waste generated by UC San Diego facilities on a weekly schedule. Note: For non-hazardous waste, such as office trash and recycling, see Waste Pickup Schedule: Non-hazardous Recycling and Trash. 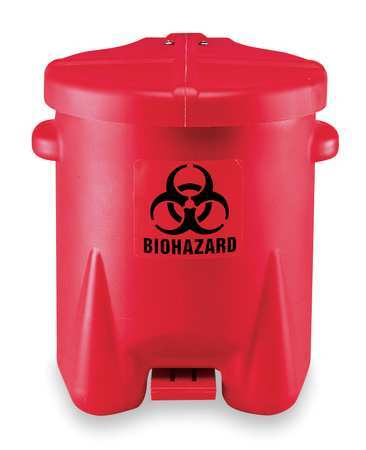 Use one of the methods described on How to Request a Hazardous Waste Collection. Requests must be received before 7 a.m. on your regularly scheduled collection day for waste to be removed that day. Requests received after 7 a.m. will be removed on the next regularly scheduled collection day. See the collection schedule below. Equipment that may have come in contact with radioactive, biohazardous, or chemical materials must be decontaminated before it is collected for disposal. Clean equipment and request a decontamination clearance if required. Use one of the methods described on How to Request a Hazardous Waste Collection to request a special pickup. A waste technician will call you to schedule a collection appointment.